When it comes the the tedious processes required to keep your business operational, you can’t cut corners. The sad fact is, most small business do just that! The fundamental reason so many small businesses have trouble with their back office duties is those duties are not organized. It is very helpful to know what needs to be done where. It is even more helpful if you have that down in writing somewhere so others can lend a hand and fill in when the ever-so-busy entrepreneur can’t get to it. Most entrepreneurs end up being a slave to their business simply because they don’t want someone to steal it away. The single easiest thing to do to prevent that and to allow others to help is to separate the processes of the business. 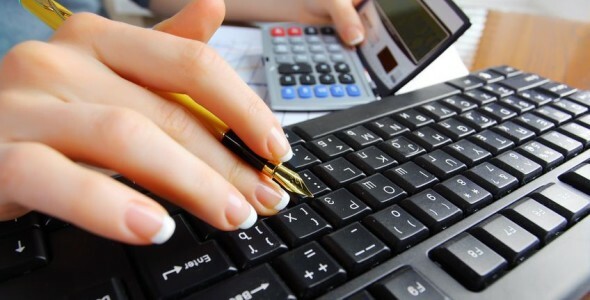 There are so many cheap ways to gain outside professional accounting assistance it is amazing. These are licensed professionals who don’t care how you made your money last month in the sense of wanting to copy you. They went to school and are committed to making their carriers work long term. With accounting properly separated you can know hire others to help you with all the mundane things needed to keep your business healthy. If your help doesn’t know the accounting side of the business there is a far smaller chance they will get envious. We can help with both accounting and back office support. Were we shine is in customer service. Giving your customers extra time and attention can really set you apart from their other choices. We can help with email, texting and actually answer the phone. Word of mouth advertising starts with great customer support. The single most expensive part of running a business other than staff is typically marketing. With our trained staff we can prospect new leads, convert current inquiries into paying customers and consistently follow up. With extra sales support you can relax a little more and stop riding the waves of seasonal and market related fluctuations.